When I first read the course overview for the iOS bootcamp I was a bit skeptical. How could students build “lots of apps” in an 8 week period? Well, I’m now convinced. I wish I could show you all of them (some students are creating such great products that they’re actually looking at starting companies around their apps). Bubble Bop is a game for children to help them learn how to read music. Swim your little fish through the sea and play a song while you learn! Burst bubbles and avoid dangerous objects of the sea to get the highest score. Can you get 3 stars? These are the apps that the students built in the first half of the course. See the International Space Station as it passes overhead! You’ll get that chance by knowing exactly when the ISS is going to pass over your location and is visible to the naked eye. SimpList is the easiest way to create and share grocery shopping lists. 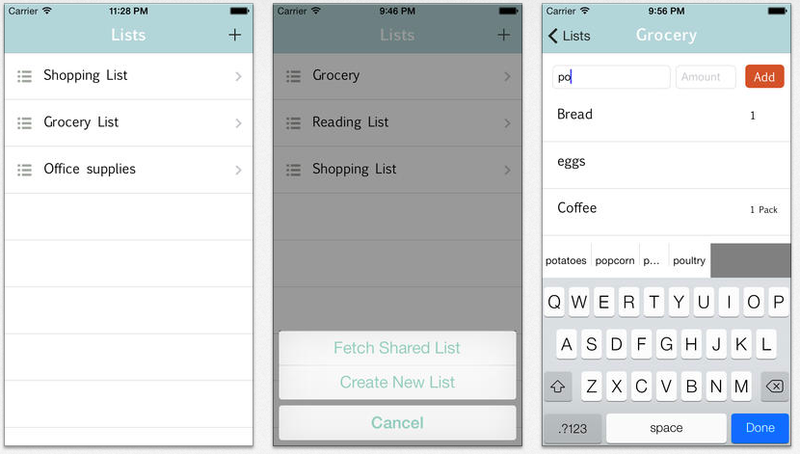 Easily share a list with your spouse or roommates. 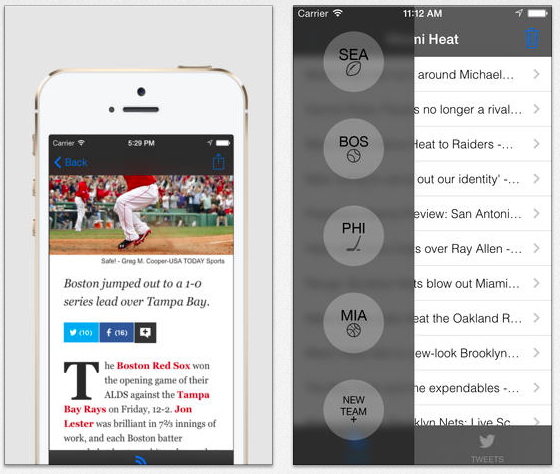 Stay up to date on the latest sports news and tweets you care about. No login necessary. Just pick which teams you want to follow and start reading. With LineUp, it’s as simple as that. 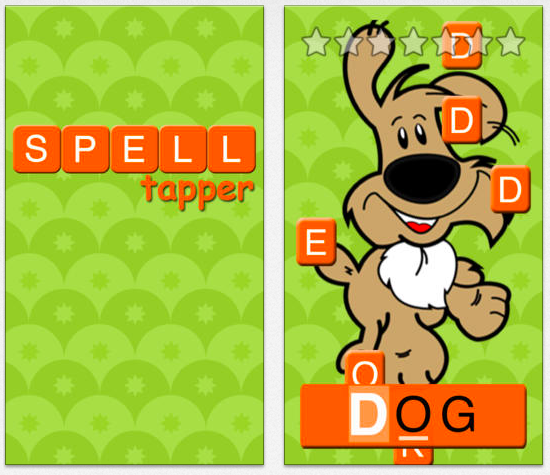 SPELL tapper is an educational game for children 5 and younger, learn to spell by tapping the letters before they fall off the screen! Don’t forget that old food in your refrigerator ever again! With fridgIt you can easily enter a food item and set it’s expiration date. Simply check the app to see when something will expire or if food is expired. MX Tides provides tide and current predictions for the nearest 10 NOAA tide stations to your geographic location presented in a simple format. MX Tides works 100% offline, data connection is not required. MX Tides is perfect for planning a beach walk or kayak trip. A fun arcade hoops game, built using Apple’s new Sprite Kit. Only for iOS 7. Just swipe to shoot! 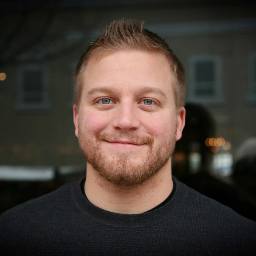 Nourish is your guide to Seattle area food banks and meal programs.